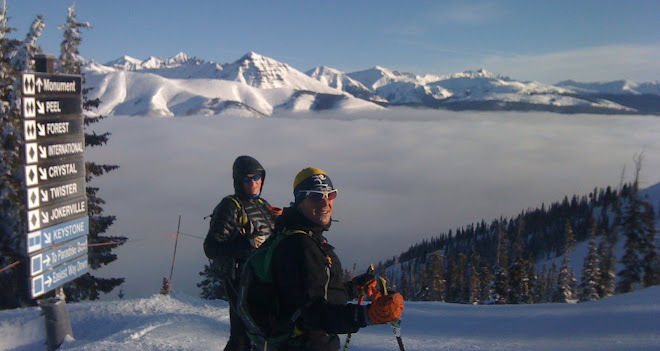 TEAM CRESTED BUTTE: Power of Four- SMITH/WICK MUST DEFEND TITLE! Power of Four- SMITH/WICK MUST DEFEND TITLE! 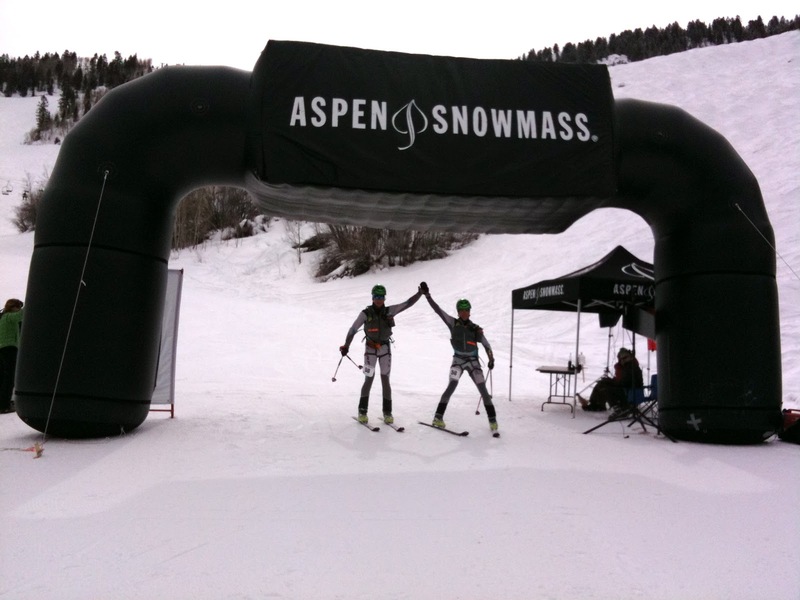 The Team of Smithy & Wick will head over the Elk Mtns to Aspen to defend their title from last year. Team Smith/Wick at Finish Line of Power of Four 2011. Jon Brown will be teaming up with recent 12 Hours of Sunlight Winner, Billy "Pit Bull" Laird, so they should be a top three team too. This year's Power of 4 course will be slightly shorter, but still just as tough. This race has quickly turned into a great training race for the Grand Traverse. 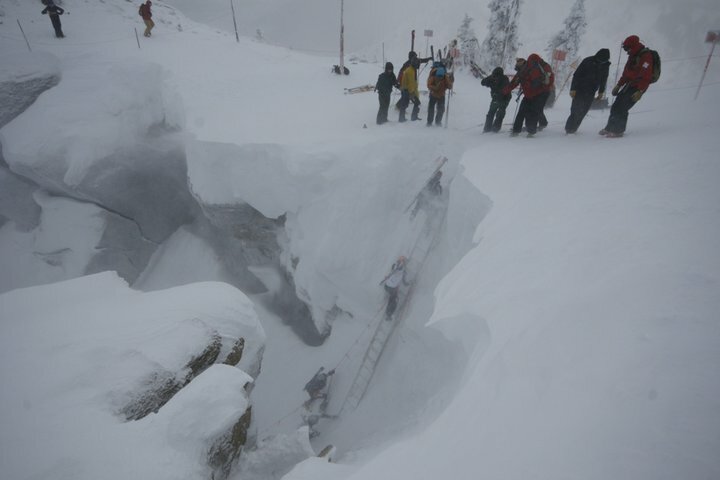 Its over 25 miles long and 11,000 ft of vertical, plus its clearly a teams race (just like the GT...). Race report to follow this weekend's racing.